Get this gospel wallpaper for your computer or iphone . 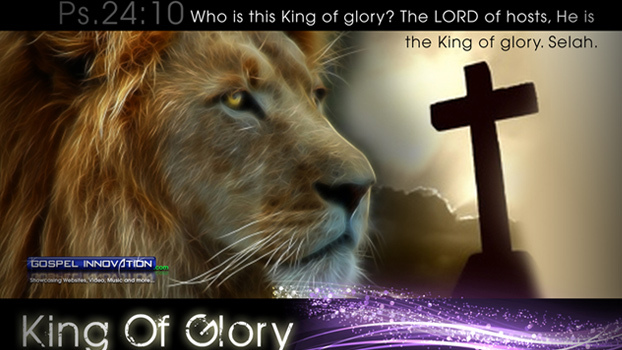 King Of Glory is Jesus! This image of the Lion is to just represent his Kingly Authority and Dominion. Remember this scripture while you have it on your iphone, or your macbook. Christian wallpaper for your computer desktop.